There are several sets of hiragana characters for you to go through and they are randomly generated. Each set has five characters displayed at the top and the current hiragana character in question will display in the center. Choose and click the correct romaji character for the hiragana, then click the O/X button to evaluate. You may show the hiragana strokes by clicking the “show stroke” button, and close the hiragana strokes by clicking “hide stroke” button. 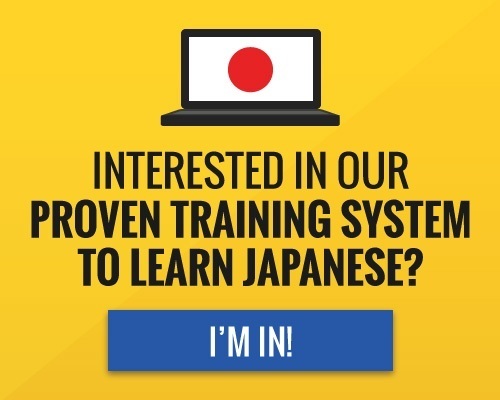 This hiragana game is very useful because you are learning the hiragana itself as well as the hiragana strokes i.e. you learn how Japanese hiragana characters are written with a series of strokes. 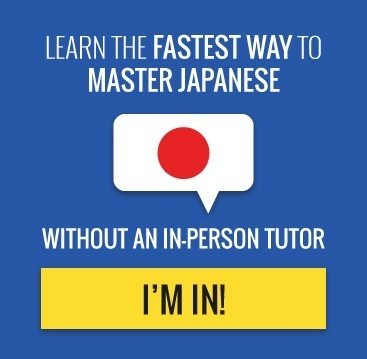 Practise this hiragana game often and you’ll surely remember the basic Japanese hiragana characters in no time! You can also use flash cards to improve your memory. 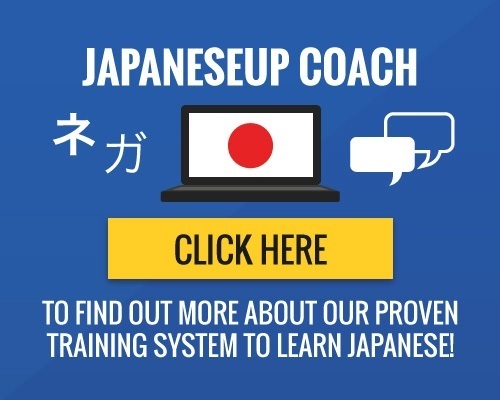 Once you have mastered hiragana, why not have a go at learning how to tell the time in Japanese?